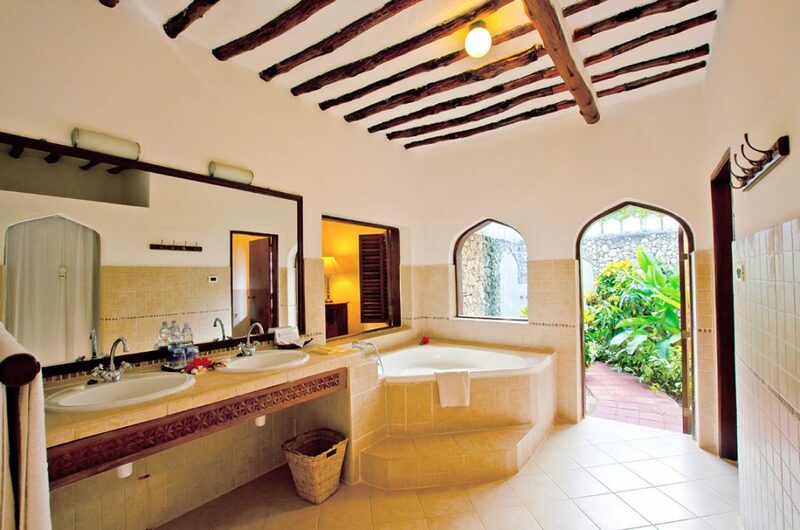 Zanzibar Island lies 35 km off the Eastern Coast of Africa and is one of the two main islands of an autonomous state within the larger Republic of Tanzania. 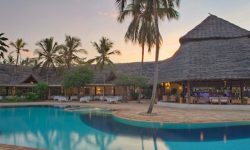 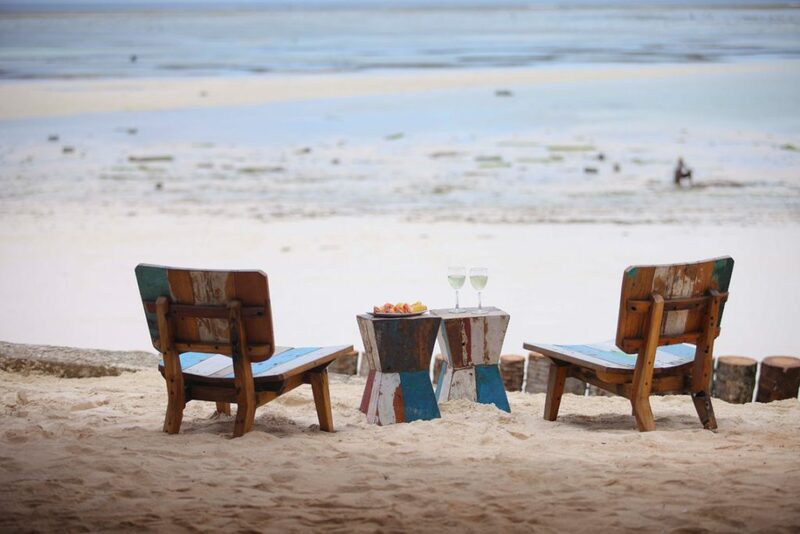 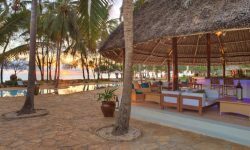 Bluebay Beach Resort & Spa and its sister property Sultan Sands Island Resort are situated on the wide, sparkling beaches of Kiwengwa on the East Coast of the island. 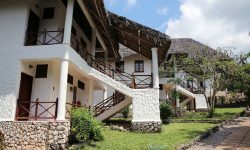 The properties share 475m of tropical coastline. 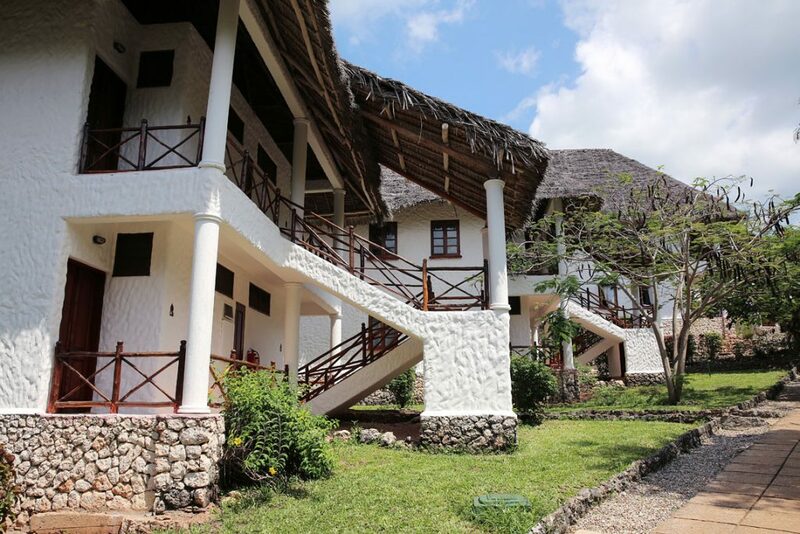 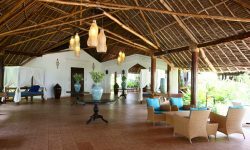 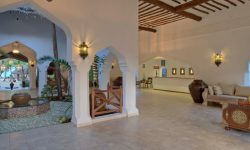 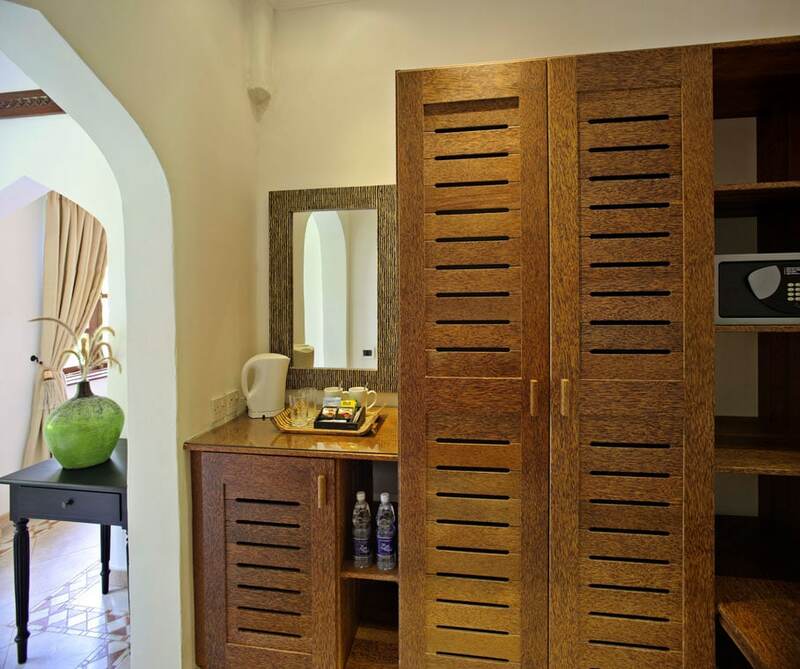 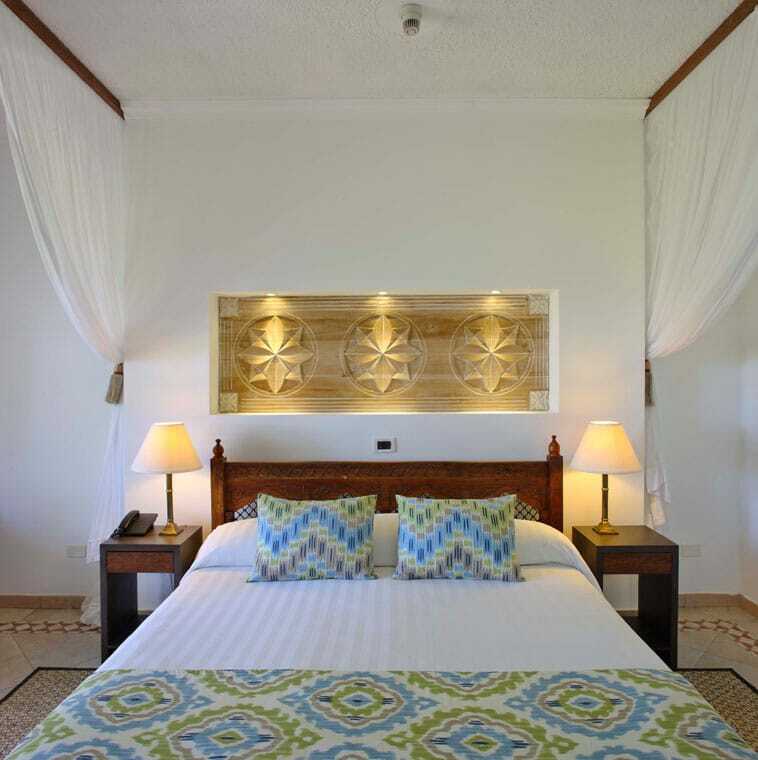 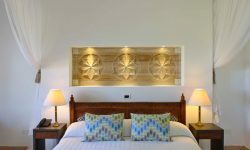 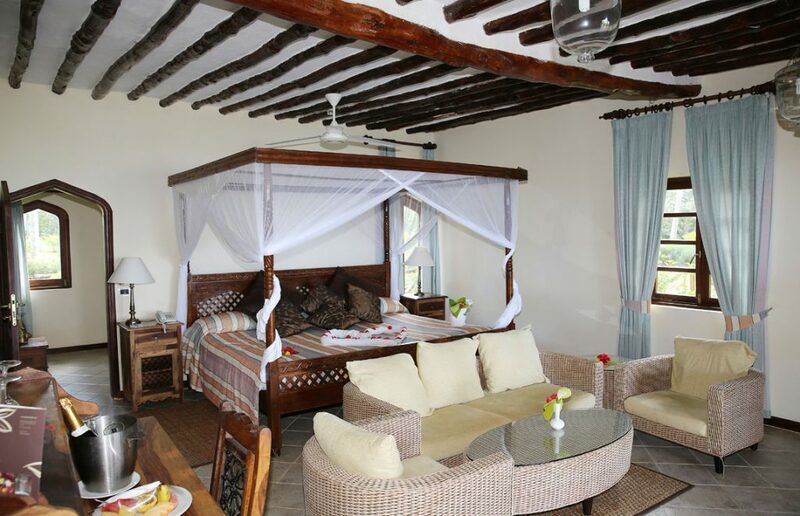 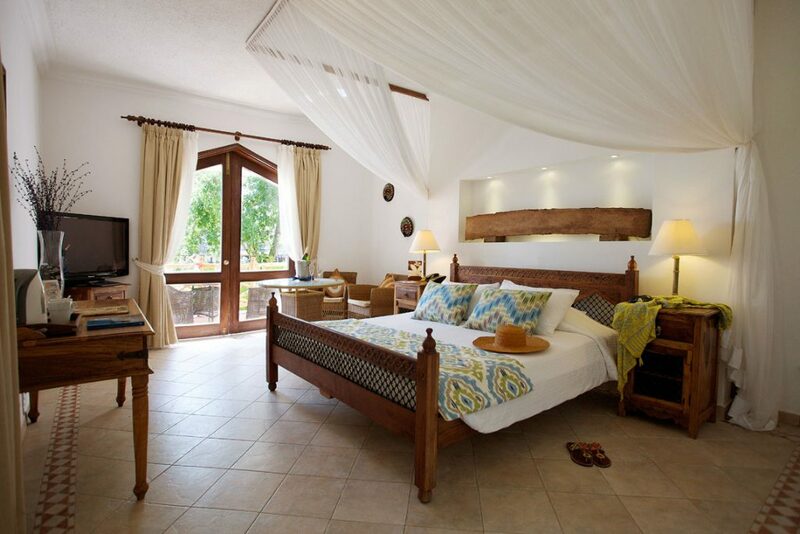 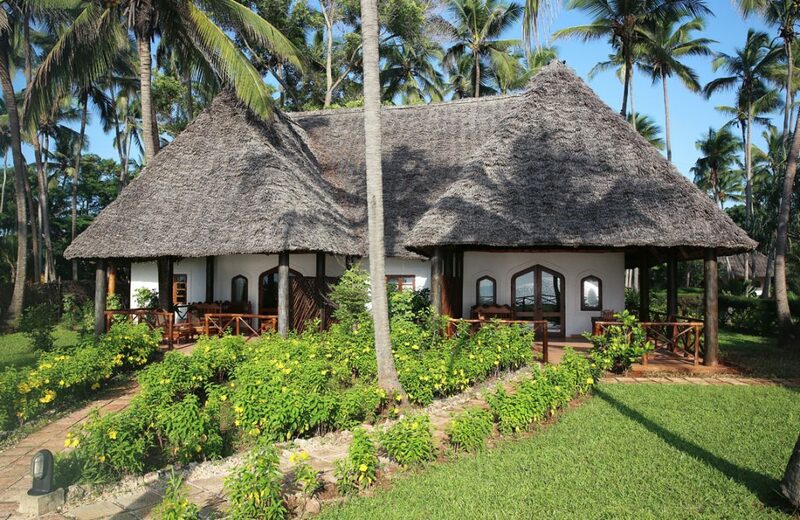 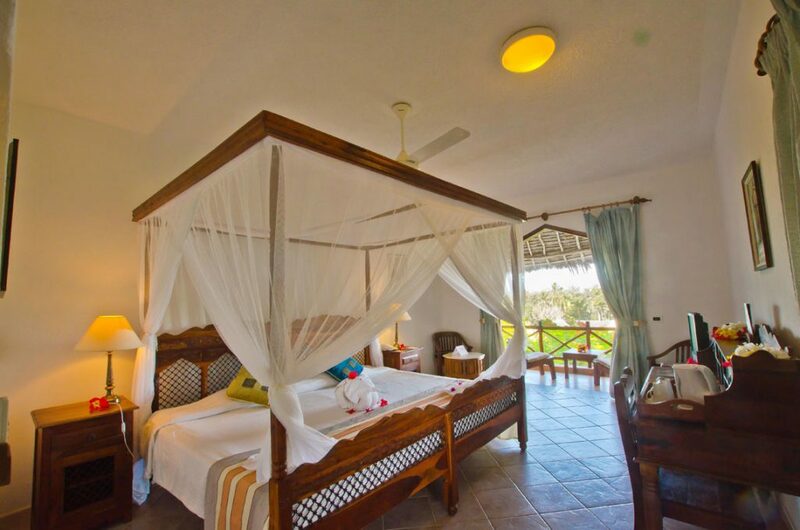 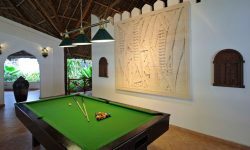 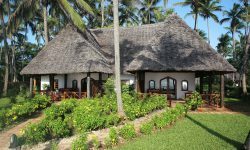 The Resort consists of 112 spacious rooms, brightly and beautifully decorated in traditional Zanzibari style. 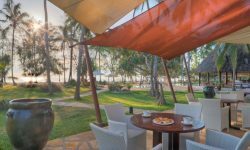 Comprising six bungalows, each with four en-suite rooms, the Garden Rooms overlook the resort’s beautiful landscaped gardens and share their own pool. 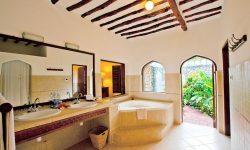 The Superior Rooms occupy an elevated position in the grounds, overlooking the verdant gardens to the azure ocean beyond. 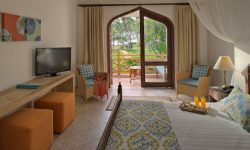 All rooms in this category are sea facing. 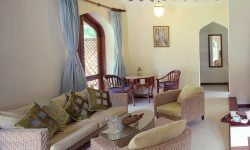 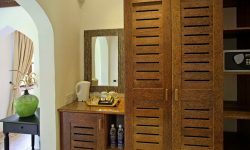 The Junior Suites are spacious rooms with their own lounge area, a huge verandah and a private garden featuring an external shower. 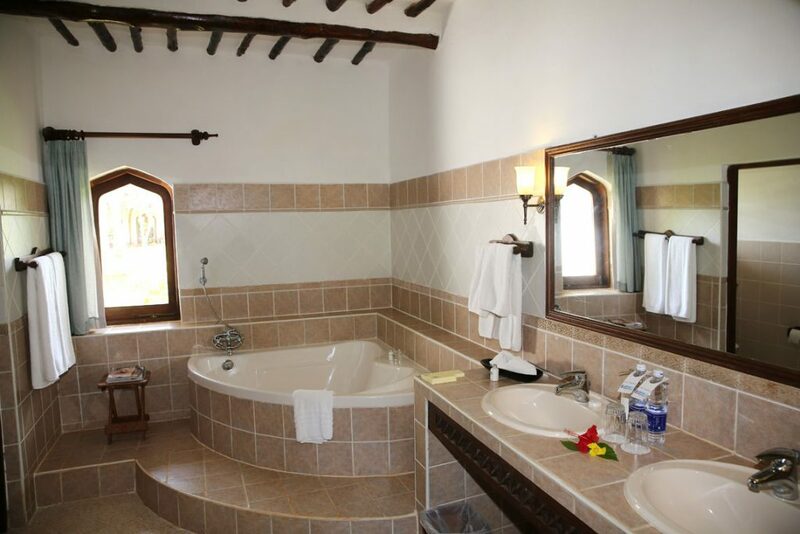 Bathrooms have showers and bathtubs. 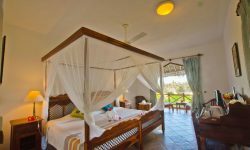 The two opulent Sultan Suites are situated at the ocean’s edge and offer a huge double room with a 2.5m bed and a separate dressing area, leading out onto a large verandah. 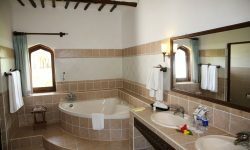 Large en-suites have walk-in showers and bathtubs. 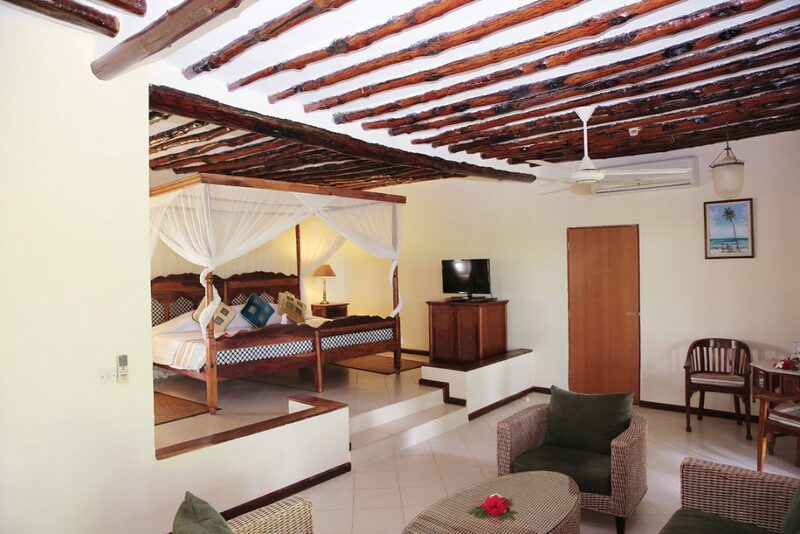 Sultan Suites have their own private access to the beach. 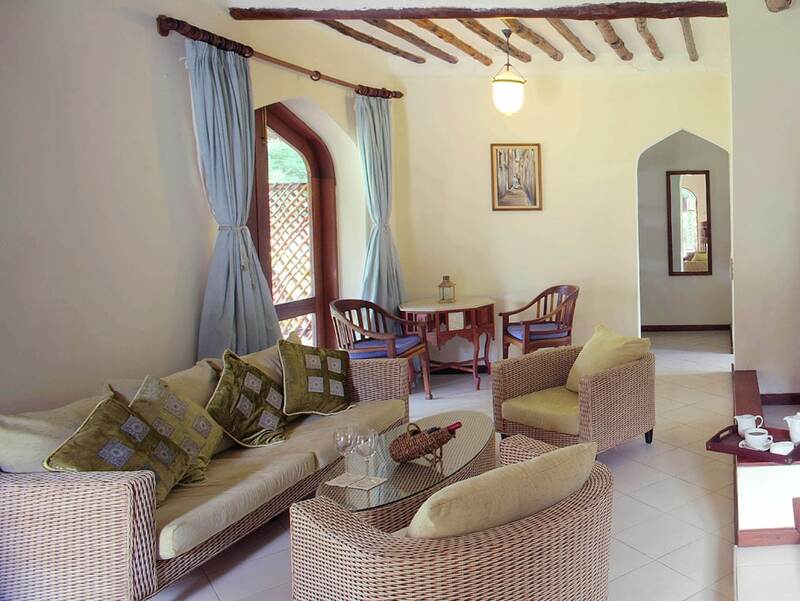 The Sultan Suites are interconnecting if required. 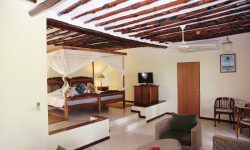 The rooms are all en-suite with twin or Double beds with billowing mosquito nets, separate dressing room, verandah or balcony, Satellite TV, Tea and Coffee making facilities, Electronic Safe, Smoke detector and Fire Alarm, Split level Air conditioning, Mini Bar, Hair dryer and telephone. 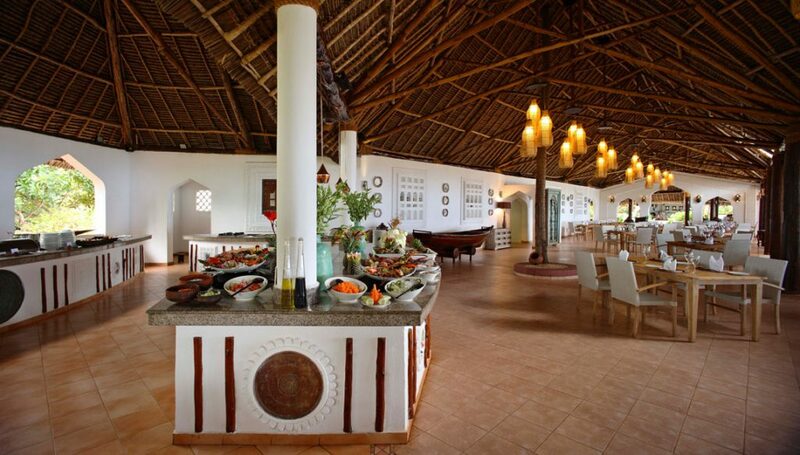 The main dining facility at the Resort where breakfast, lunch and dinner are served, depending on the meal plan. 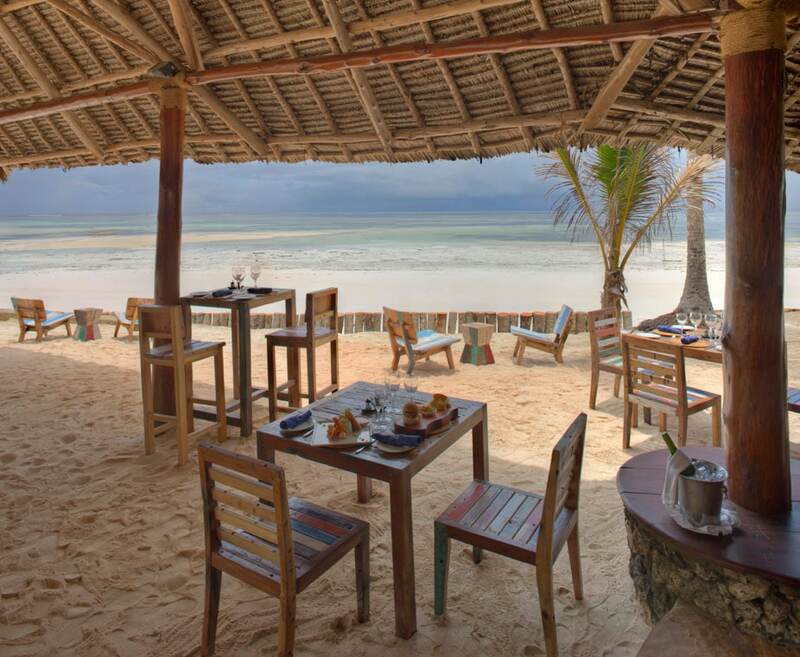 The Makuti Restaurant enjoys views over the swimming pool to the ocean beyond. 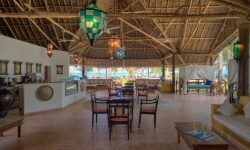 The poolside oasis offers a full range of cocktails, wines, spirits, fresh juices and specialized coffees. 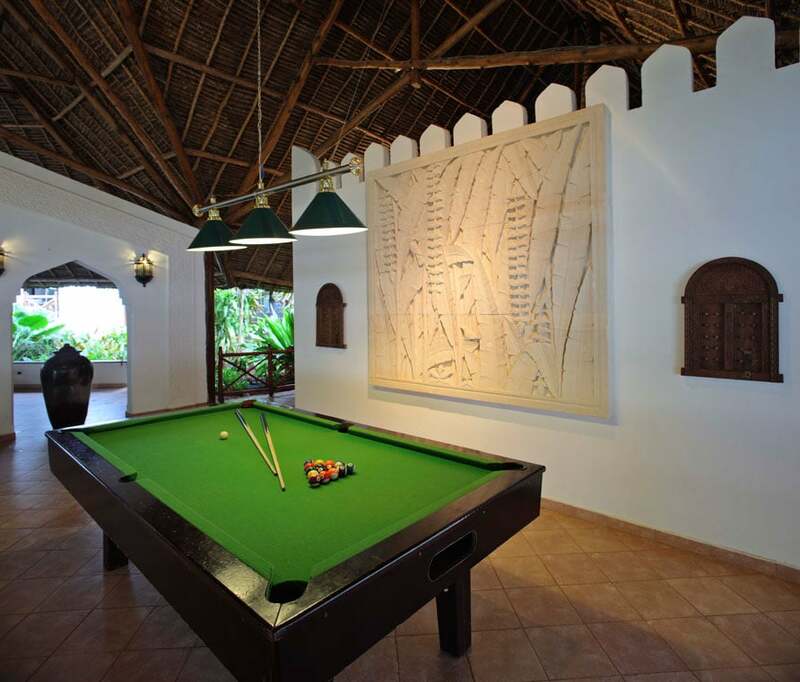 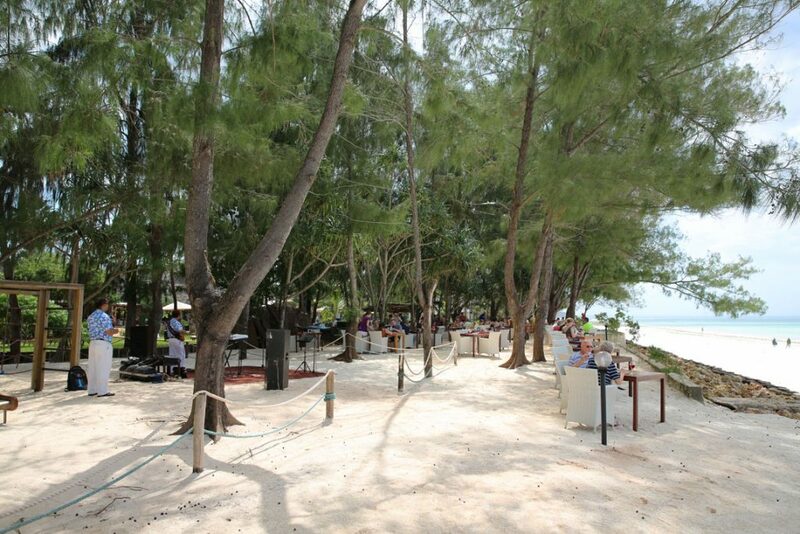 The bar features a Shisha Corner and there is a live band most evenings until closing time. 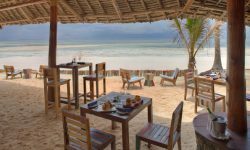 Situated at the ocean’s edge, the restaurant serves à la carte al fresco lunchtime grilled or stir-fried specialties including fresh seafood. 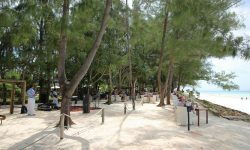 For freshly ground coffee and a great selection of cakes, pastries and freshly made sandwiches. 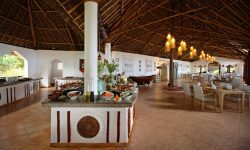 Also serving a delicious range of ice creams.